Need Corporate Litigation For Your Commercial Real Estate? Scura, Wigfield, Heyer & Stevens, LLP, is a valuable resource for New Jersey residents and businesses seeking assistance with commercial real estate transactions or litigation. Our attorneys represent buyers, sellers and leasers on both sides of the leasing "equation." Our commercial real estate attorneys also represent commercial financing institutions regarding commercial real estate transactions and litigation. Are you in need of corporate litigation and realize you need legal counsel for your commercial real estate? Does your corporation need a well-respected and reliable law firm to assist in commercial real estate loan modification negotiations? 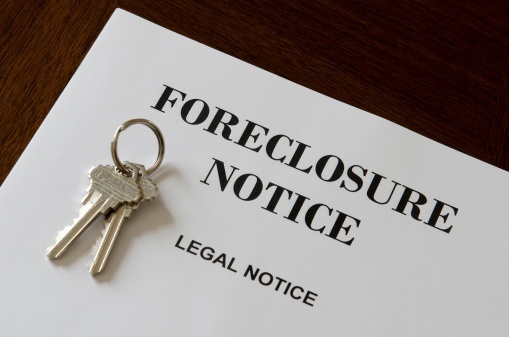 Or are you a leasing tenant in trouble, desiring a solution when foreclosure is a real possibility? Our New Jersey commercial real estate attorneys can address any of these issues or others regarding commercial real estate and lead you to satisfactory solutions. Our commercial real estate lawyers are at your service in our Hoboken and Wayne law offices. As experienced New Jersey real estate lawyers, we are prepared to take the time and devote the thought and care necessary to ensuring that your rights and interests are protected throughout a commercial real estate transaction or litigation matter. Whether you need a real estate attorney to draft a purchase agreement or lease, review an existing one or negotiate changes to a purchase agreement or commercial lease, our attorneys are ready to assist with your corporate litigation. Scura, Wigfield, Heyer & Stevens, LLP, was founded on principles of service to clients, and we have never waived or neglected that aspect of our law practice. Bring your commercial real estate needs and concerns to our New Jersey law firm and observe how attentive we are to your needs.